A vehicle funded by the country’s lenders is spearheading a 400 mln euro rescue plan for ailing Carige. A private sector bailout avoids using taxpayers’ money and should not clash with EU state aid rules. It’s a sensible way to minimise the risk of banking contagion. Banca Carige needs around 400 million euros to plug a hole in its capital base, Reuters reported on Nov. 12 citing sources close to the matter. 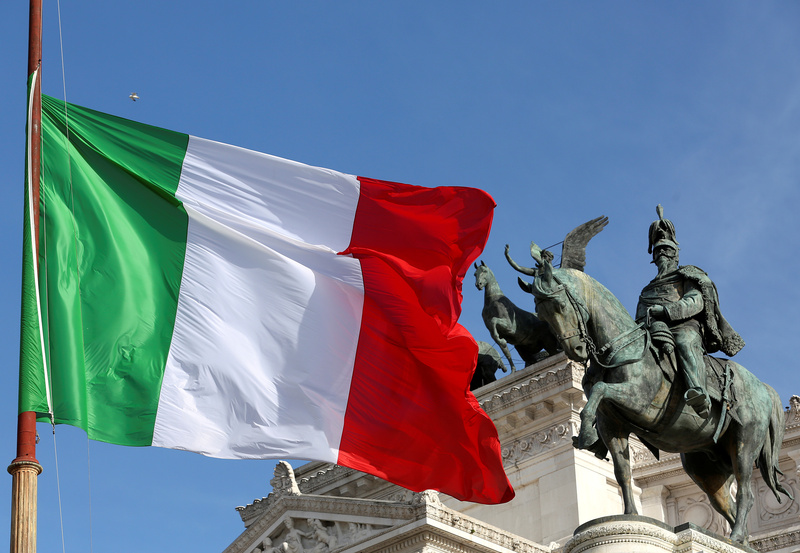 Part of the funds will be provided by Italy’s interbank deposit protection fund – which is funded by Italian banks - with the rest coming from private investors, Reuters also reported. The bank was due to hold a board meeting on Nov. 12 to approve its third-quarter results and a capital-boosting plan. Rating agency Fitch downgraded Carige on Oct. 10 on concerns that it might fail. Trading in the bank’s shares and bonds was suspended on Nov. 12 pending a statement.